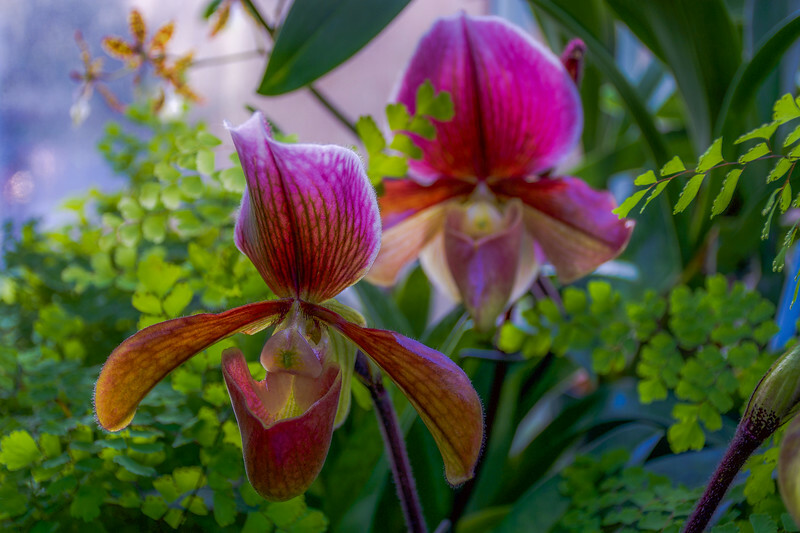 Colorful tropical blooms abound inside the Volunteer Park Conservatory, including this captivating lady slipper orchid! 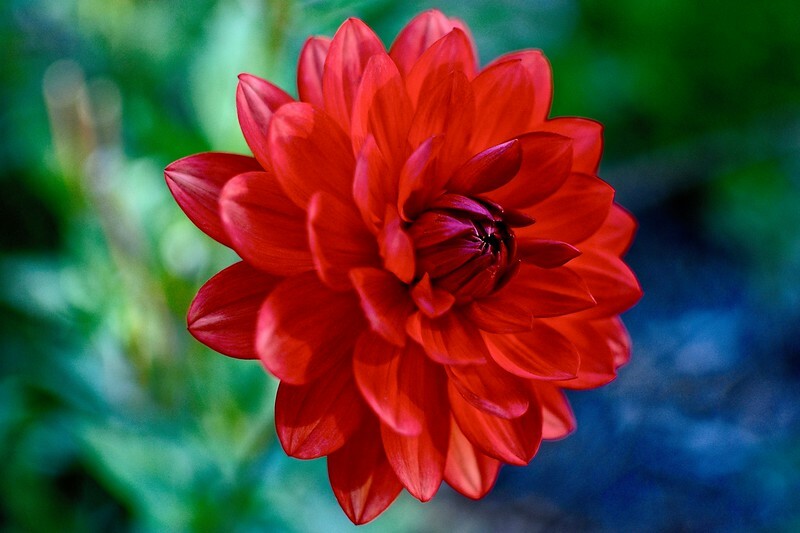 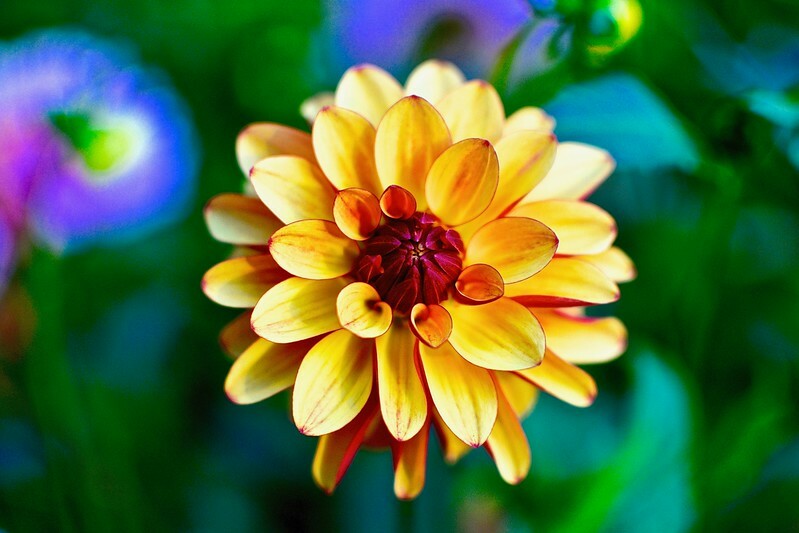 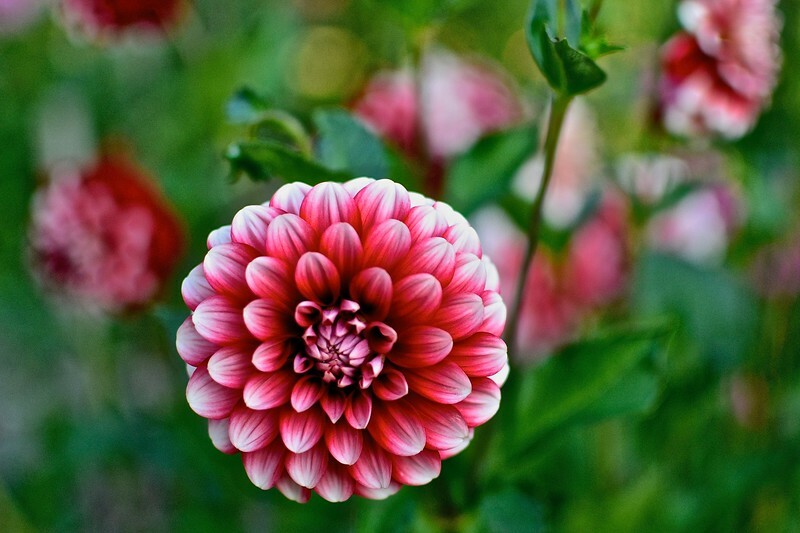 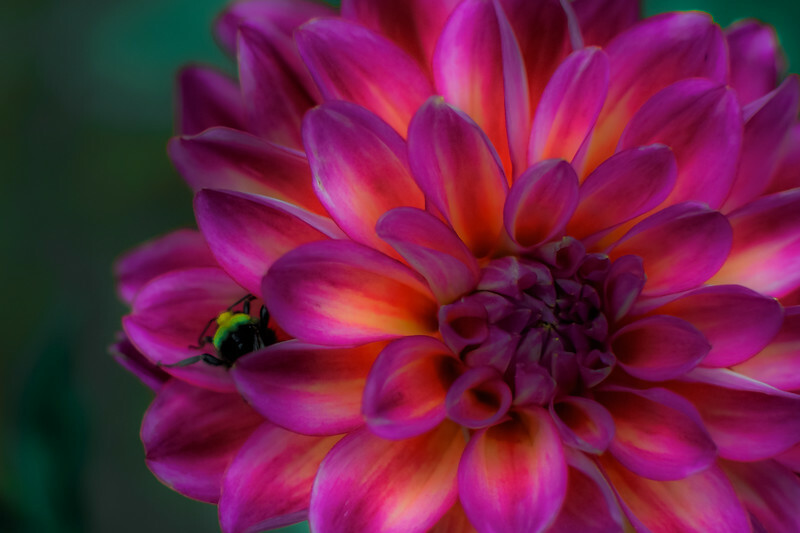 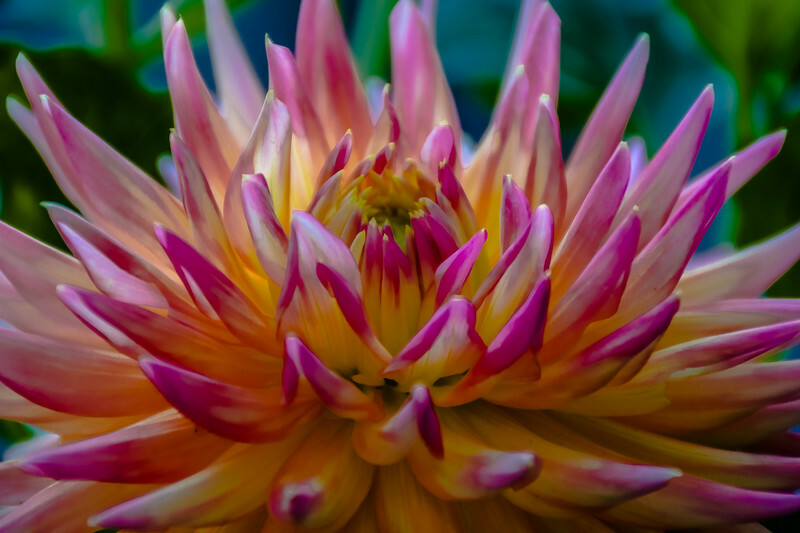 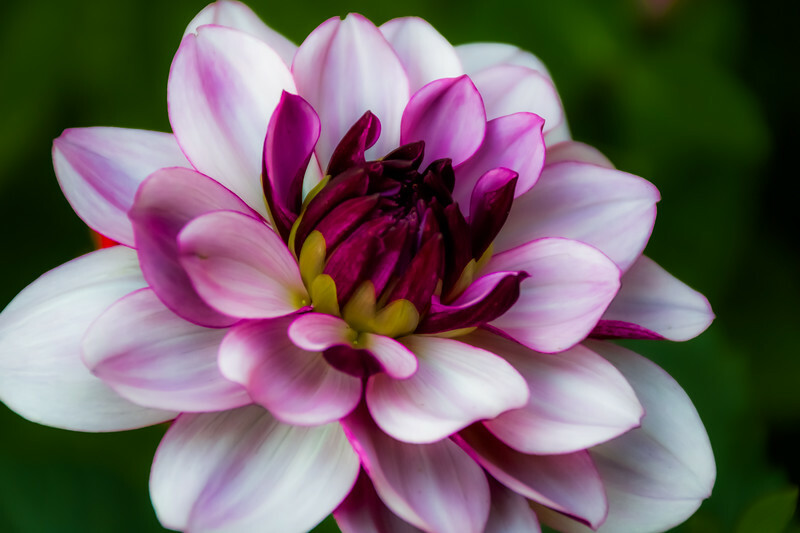 Crème de Cassis Dahlia is as charming as you can get! 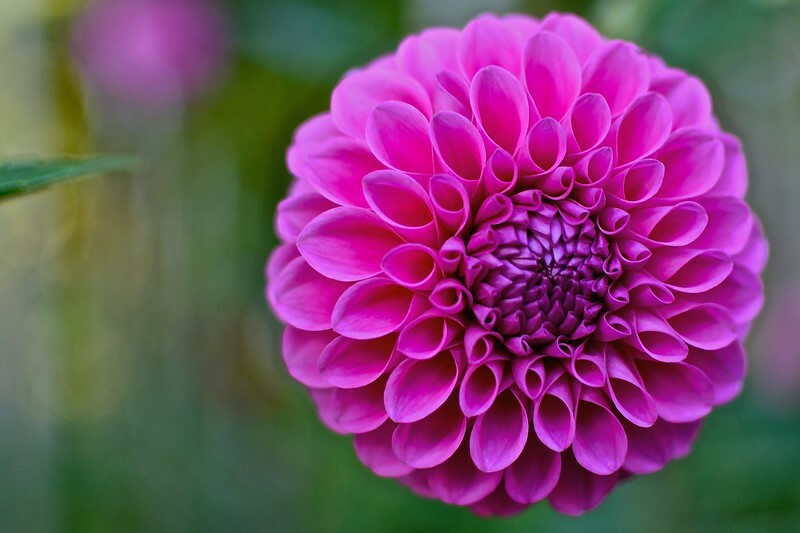 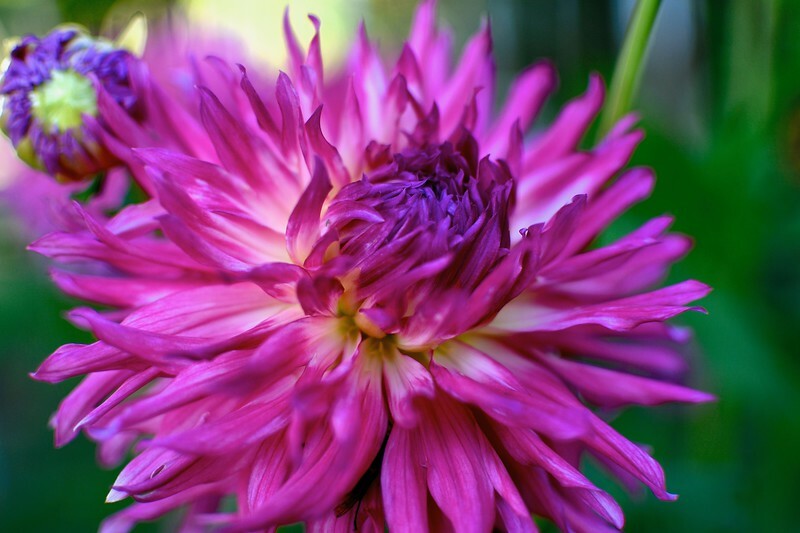 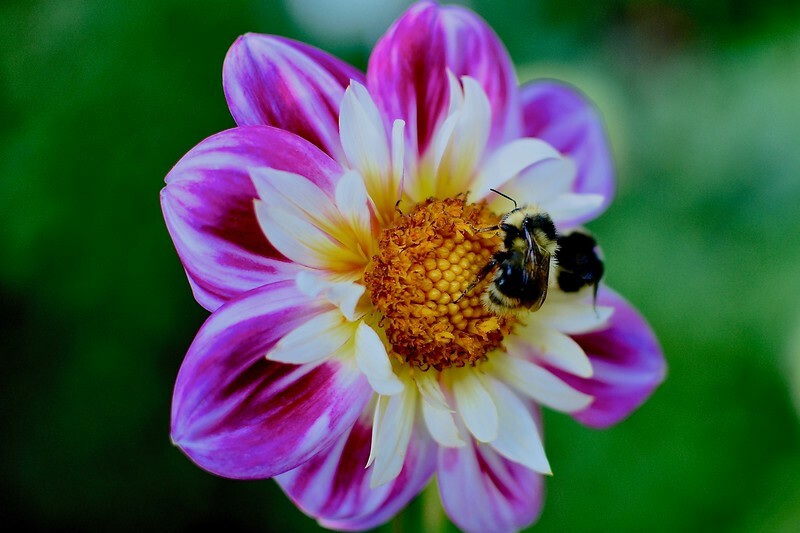 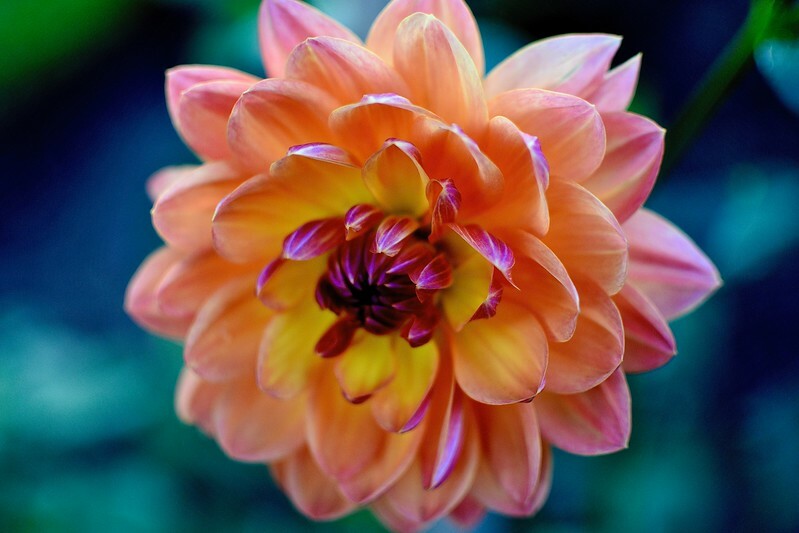 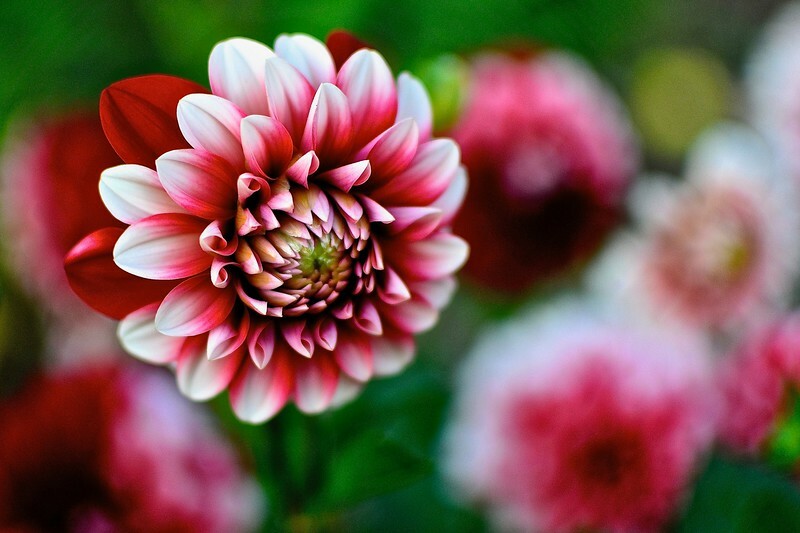 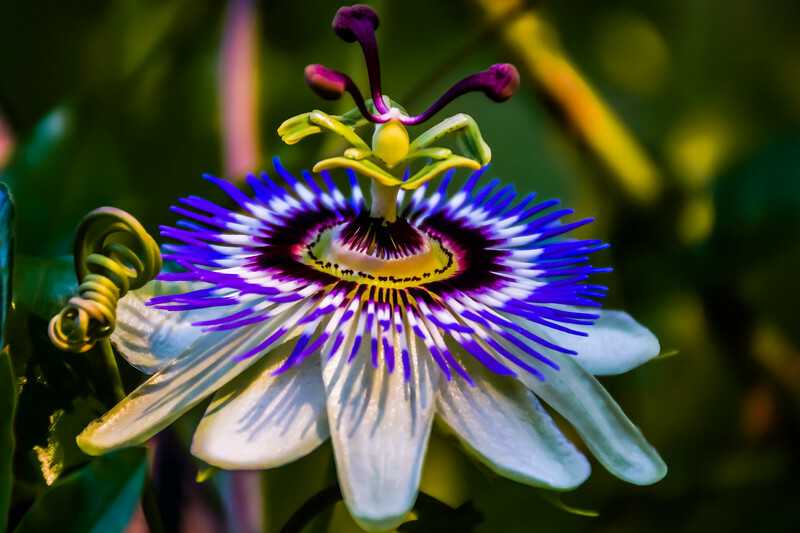 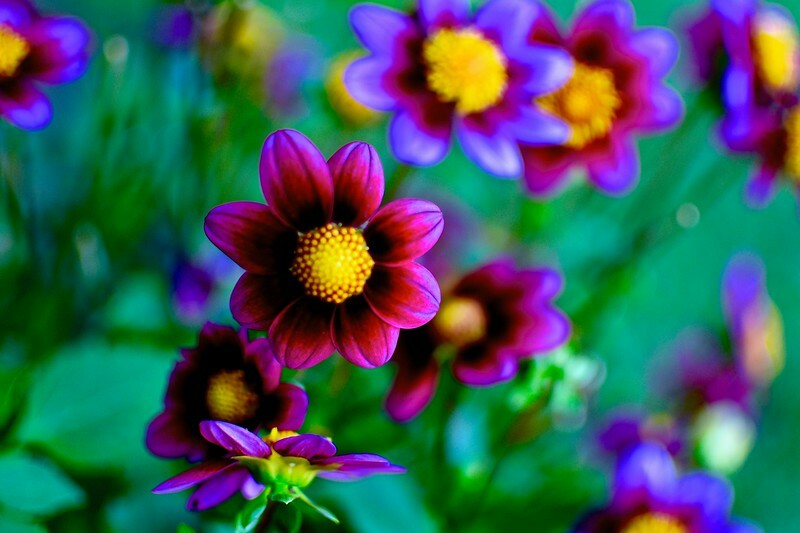 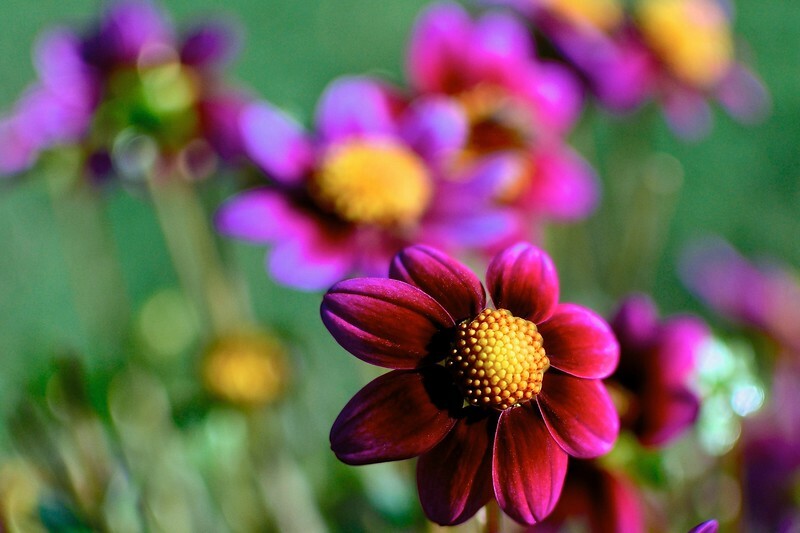 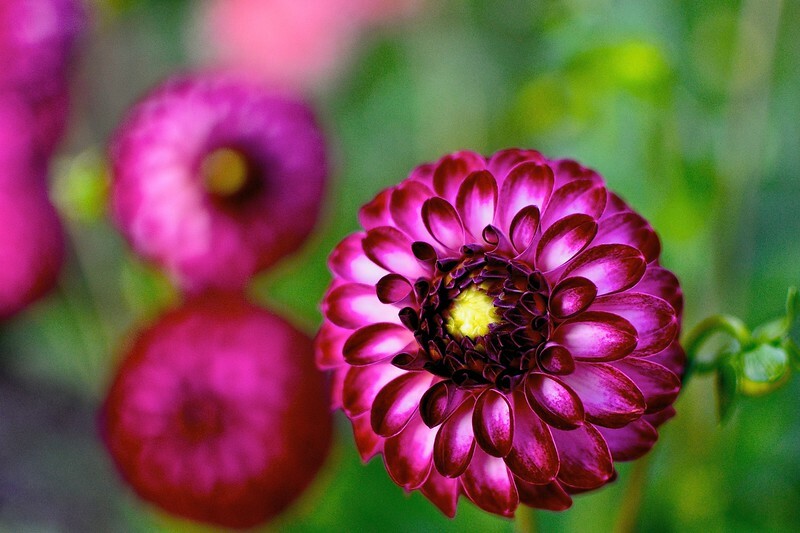 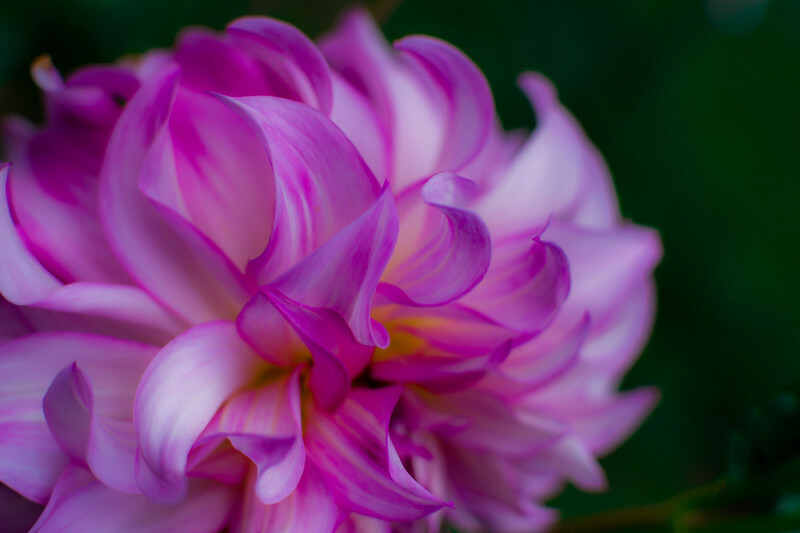 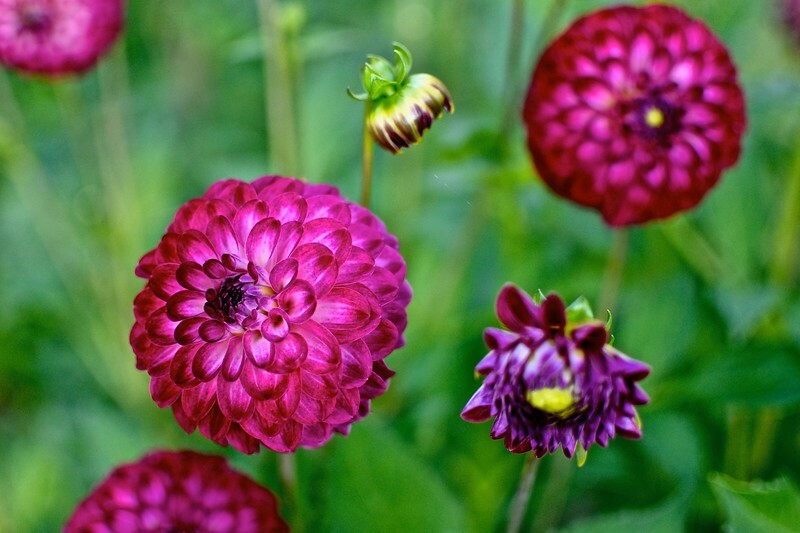 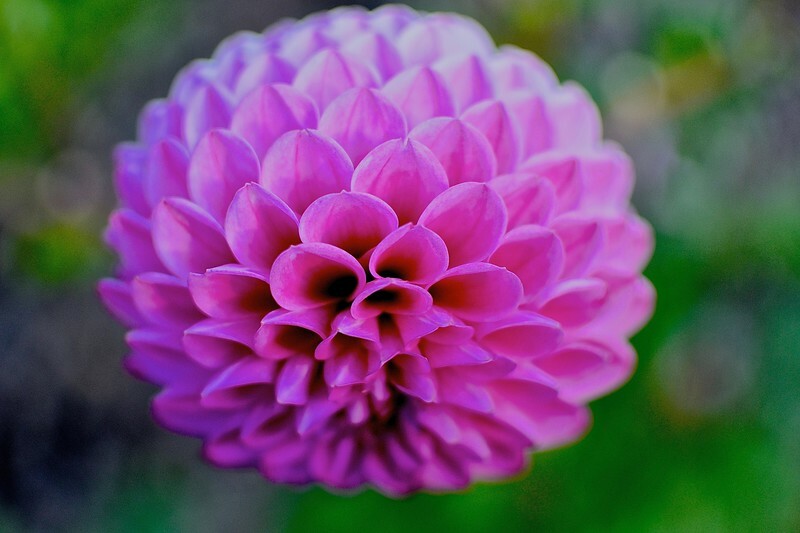 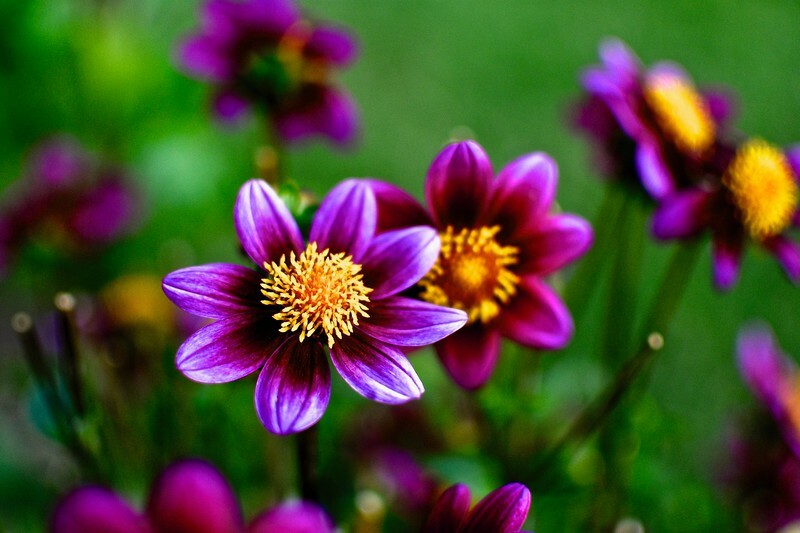 The two-toned petals are a soft lilac-pink on the top and plum-colored below. 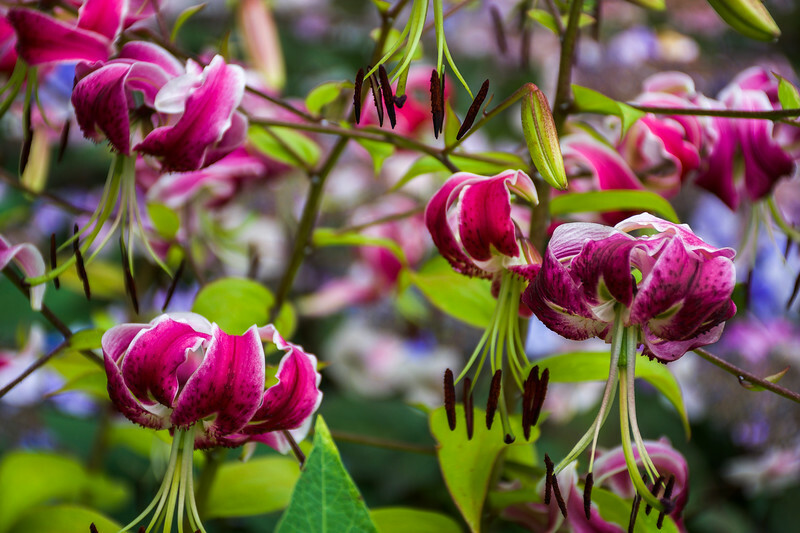 These gorgeous lilies decorate the patio next to the rear entrance of the historic Bloedel Residence at Bloedel Reserve on Bainbridge Island. 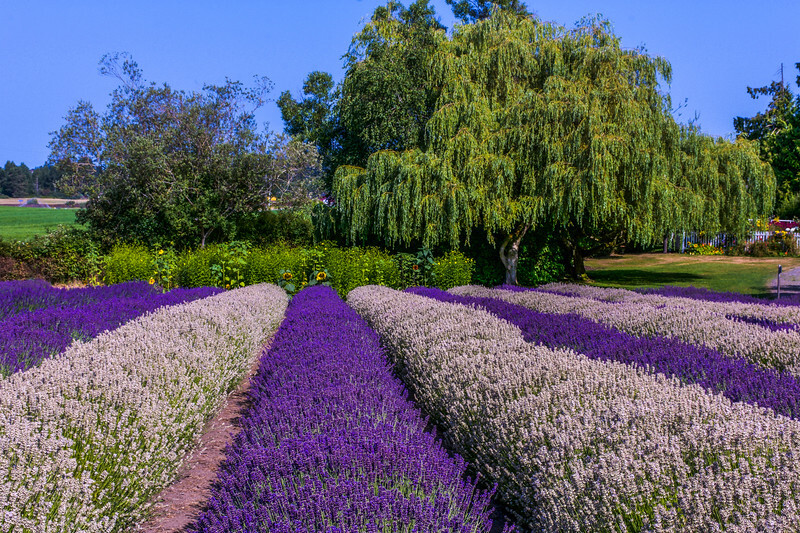 Rows of fragrant lavender greet visitors at Purple Haze Lavender Farm in the town of Sequim, WA - The Lavender Capital of North America! 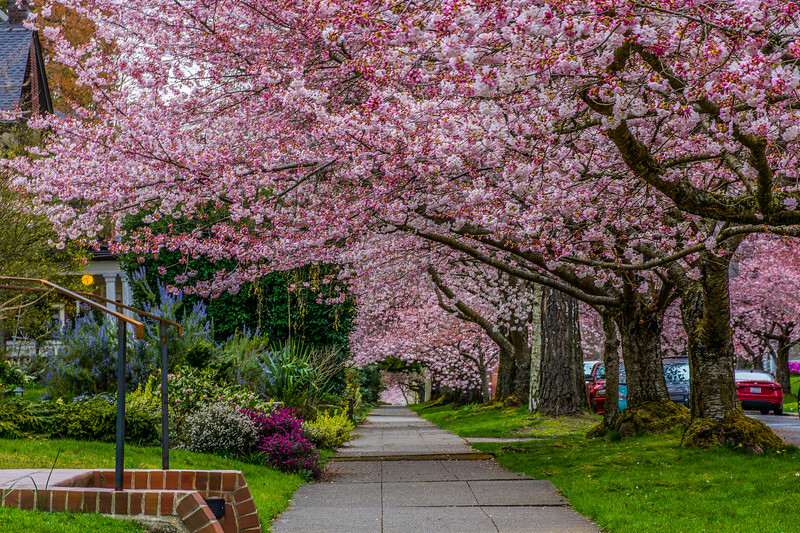 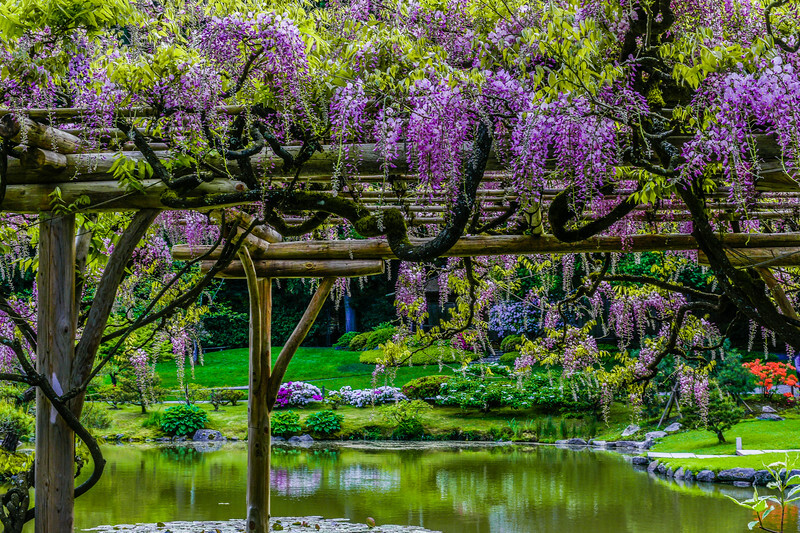 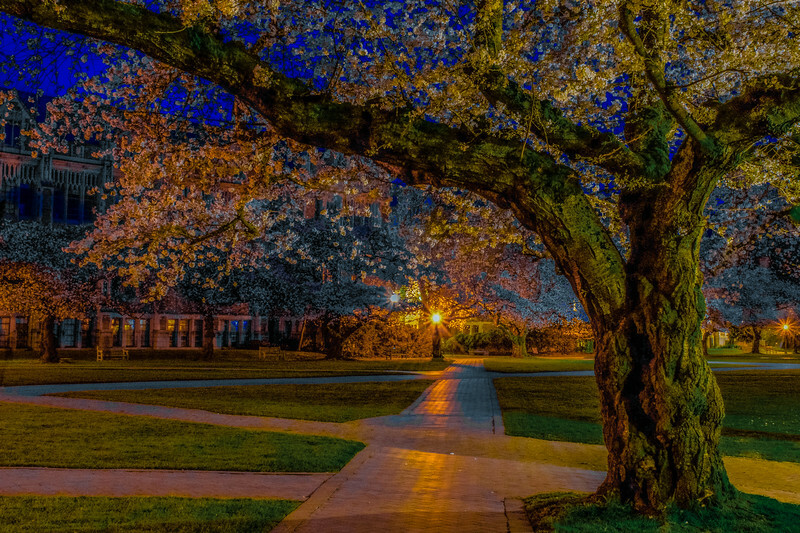 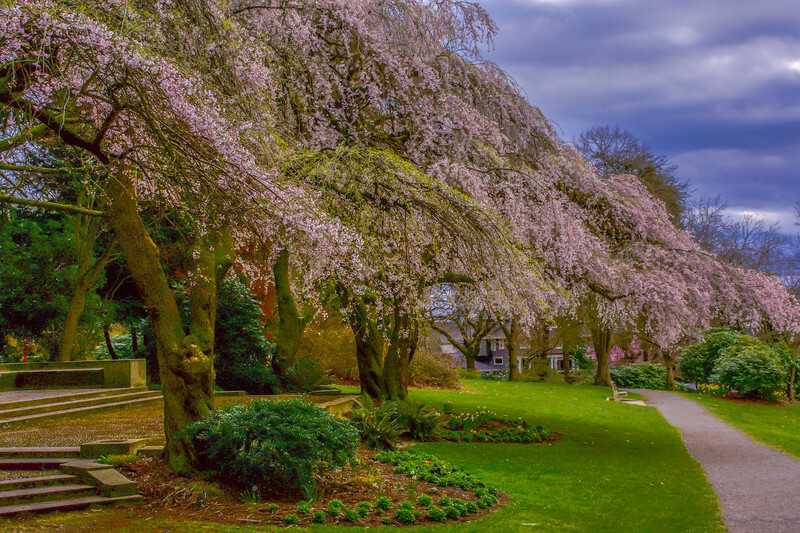 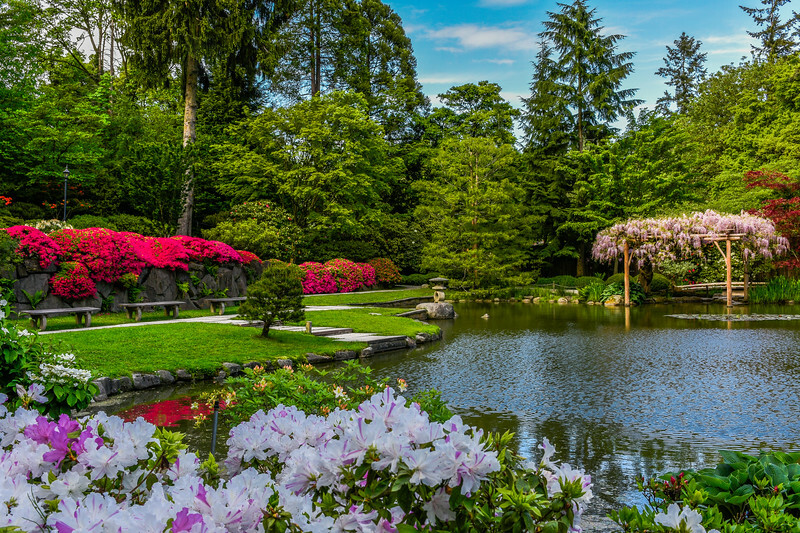 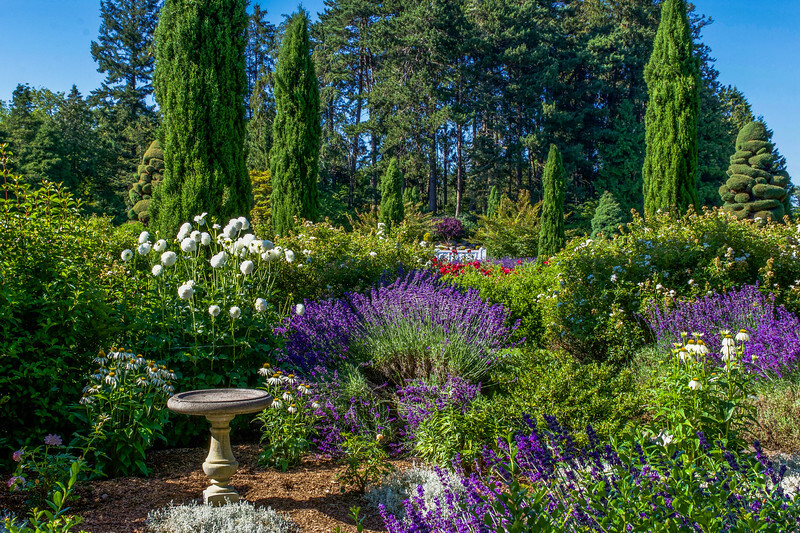 The Woodland Park Rose Garden looking so lush and dreamy! 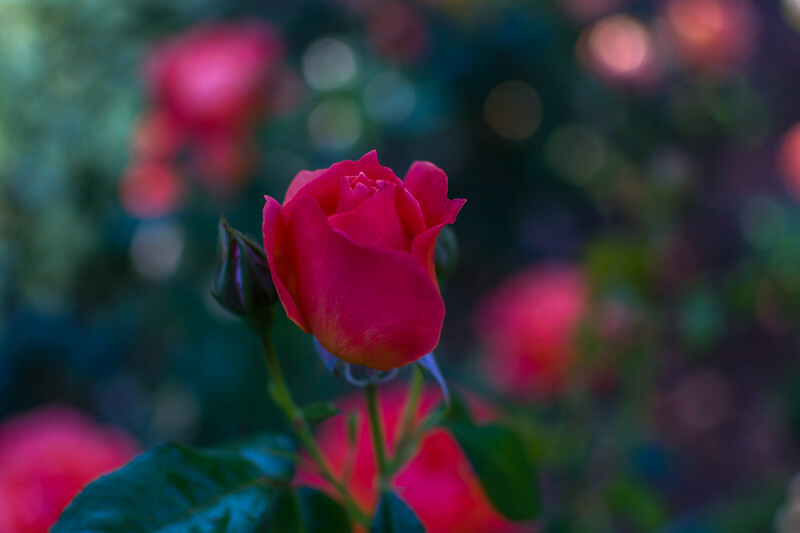 A stunning floribunda rose bud blooms at Woodland Park Rose Garden! 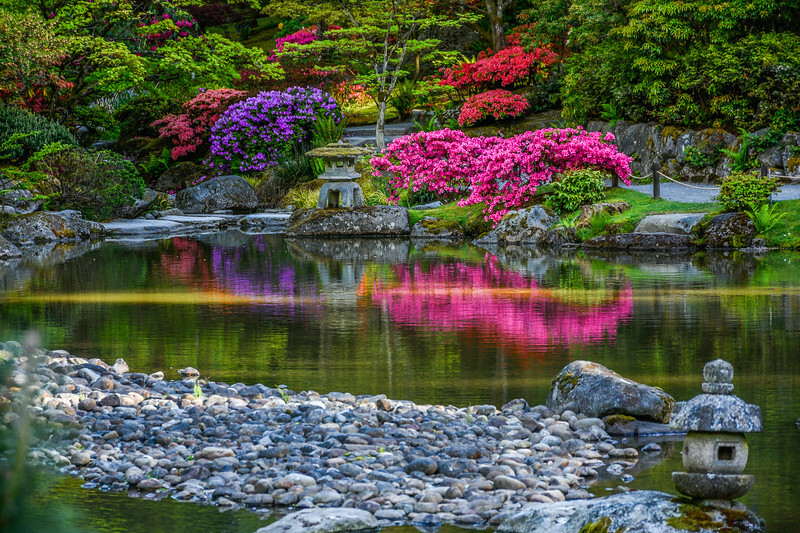 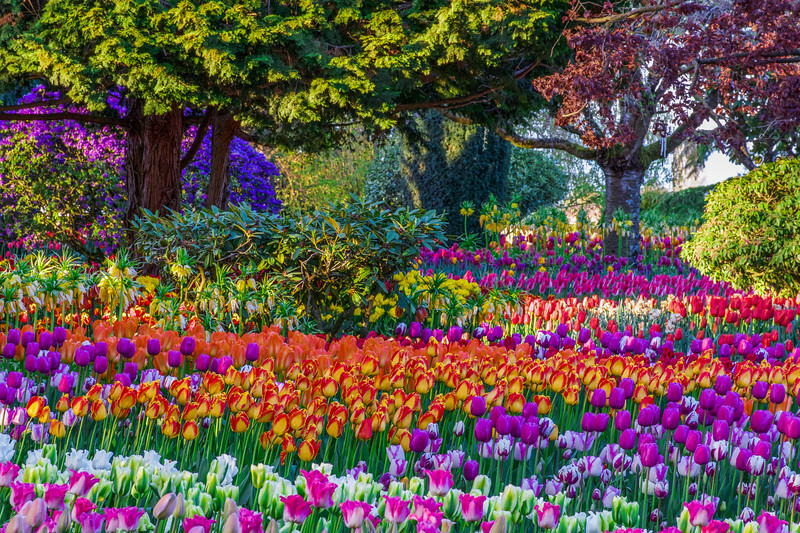 The spectacular RoozenGaarde Display Garden at the Skagit Valley Tulip Festival is reminiscent of a Monet painting! 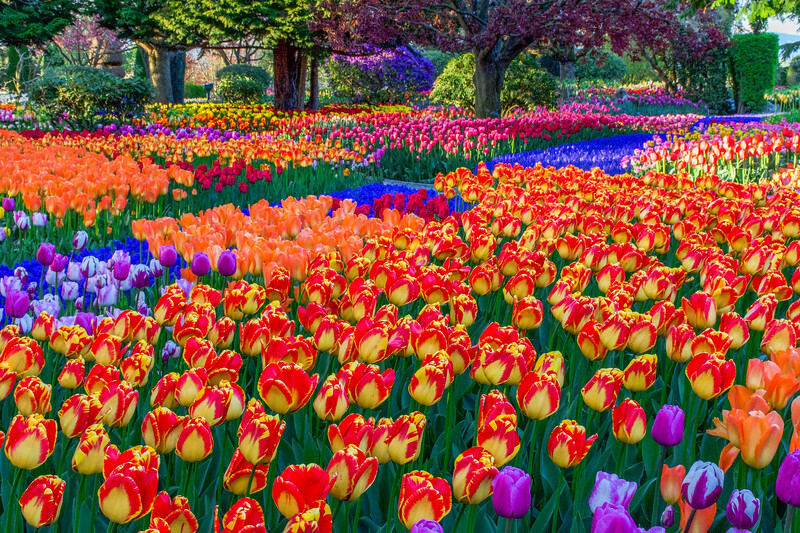 The brilliant colors of the tulips are showcased in the Skagit Valley Tulip Festival at RoozenGaarde during the golden hour! 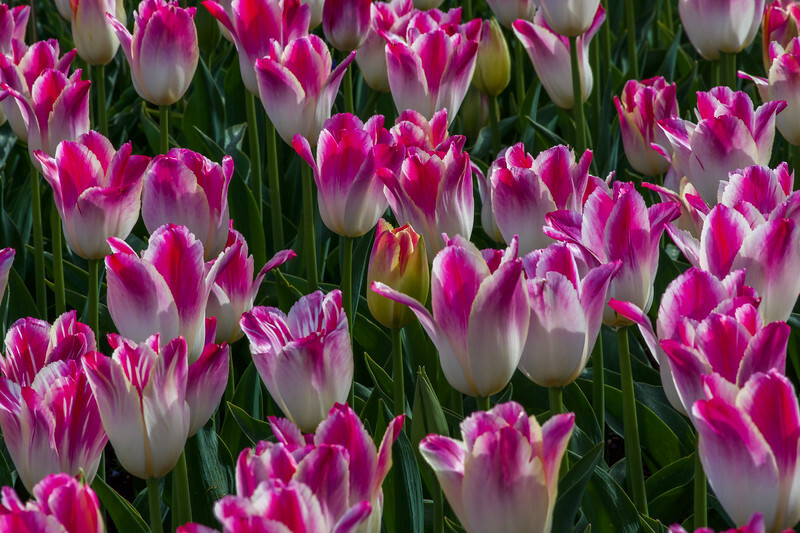 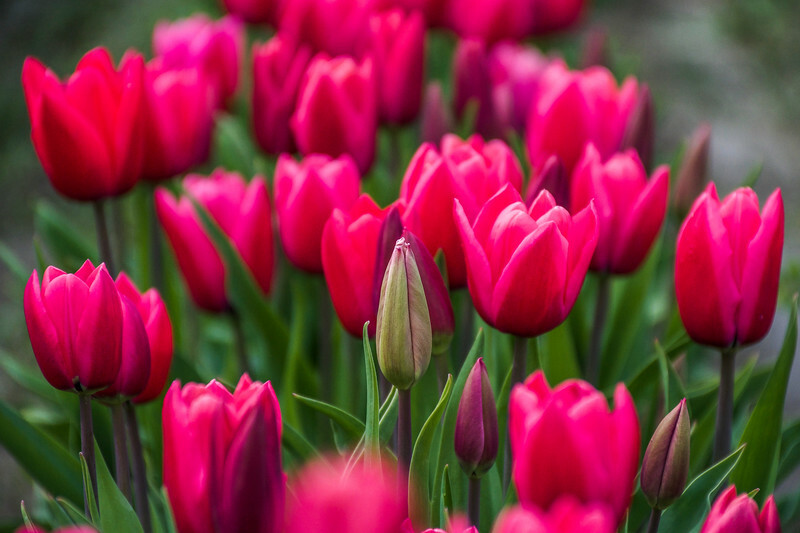 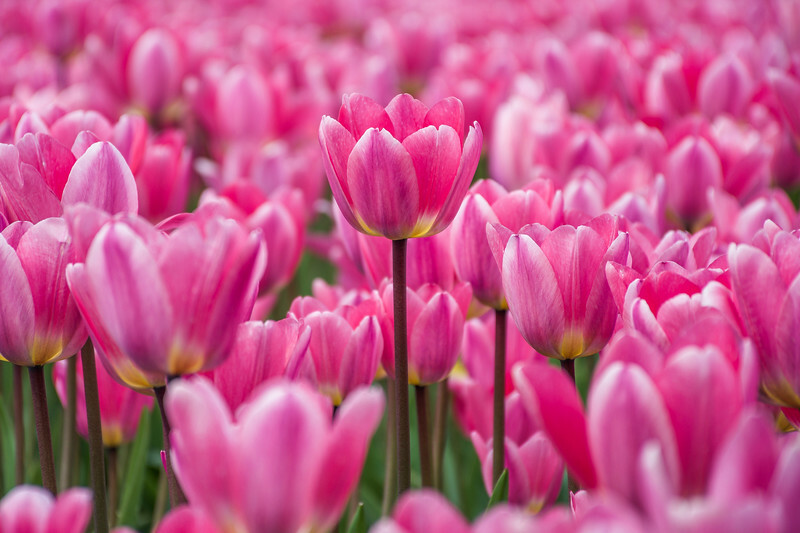 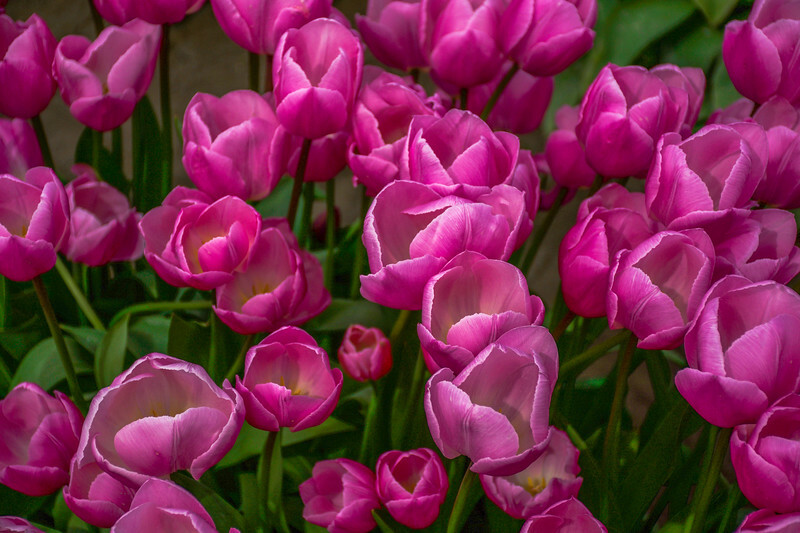 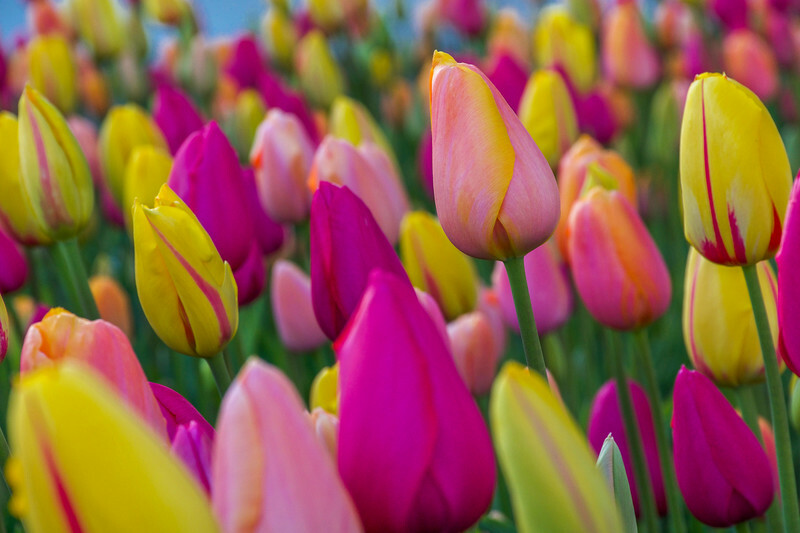 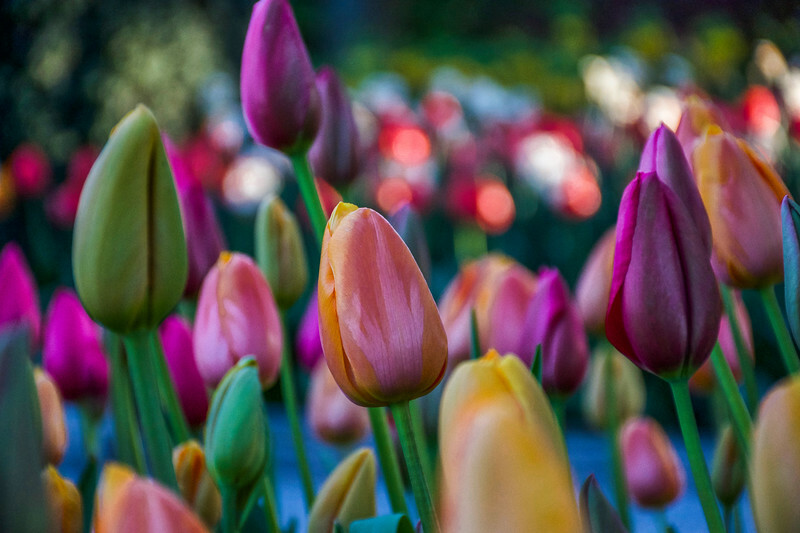 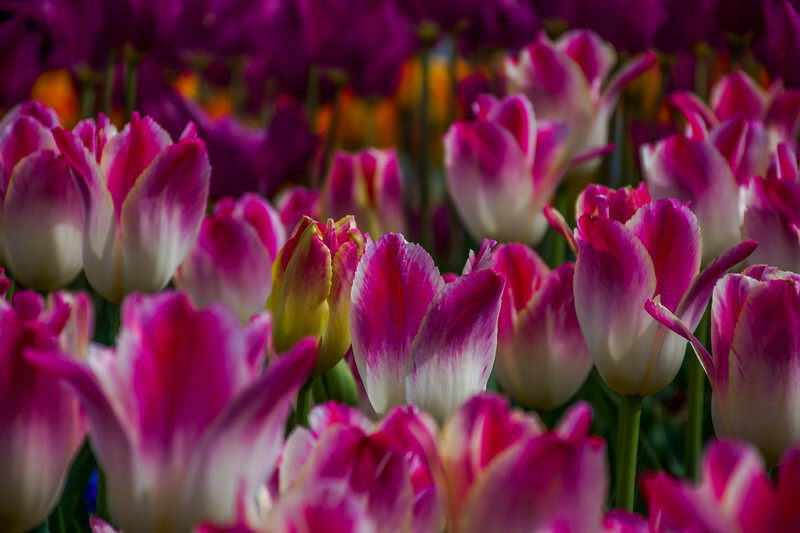 Beautiful tulip buds harmonize in color during the Skagti Valley Tulip Festival at RoozenGaarde! 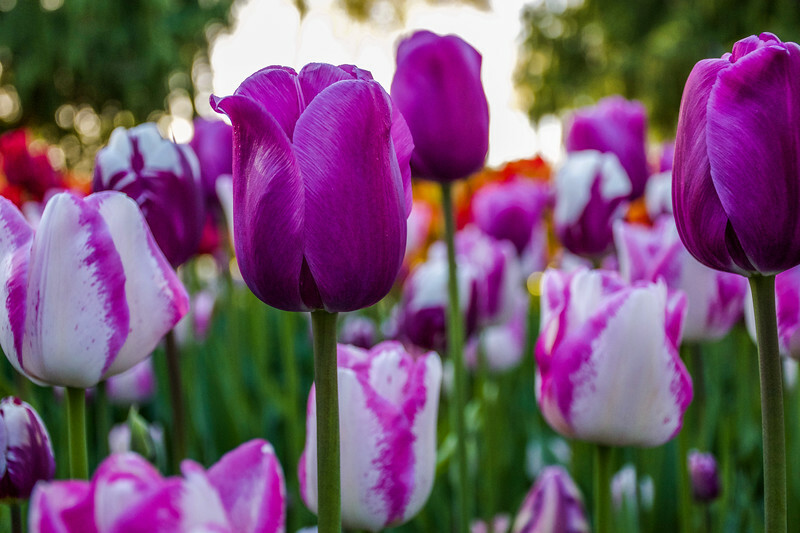 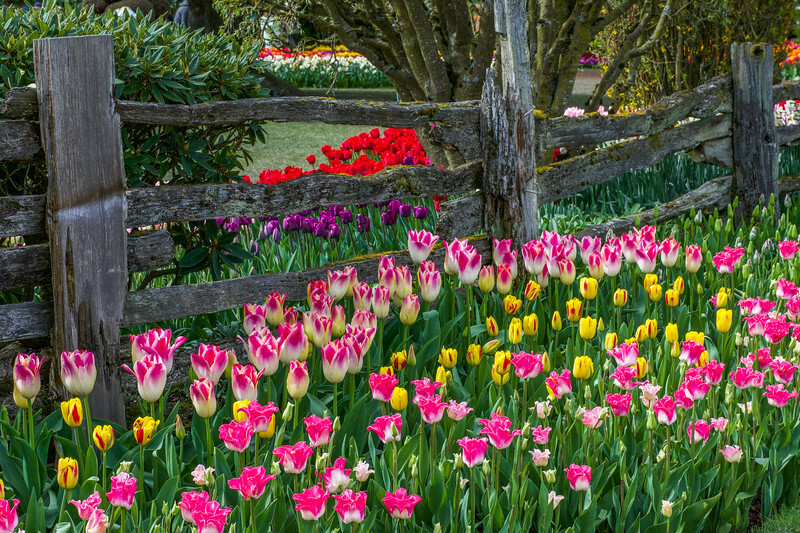 Skagit Valley Tulip Festival at RoozenGaarde's magnificent Display Garden is a must-see in the spring! 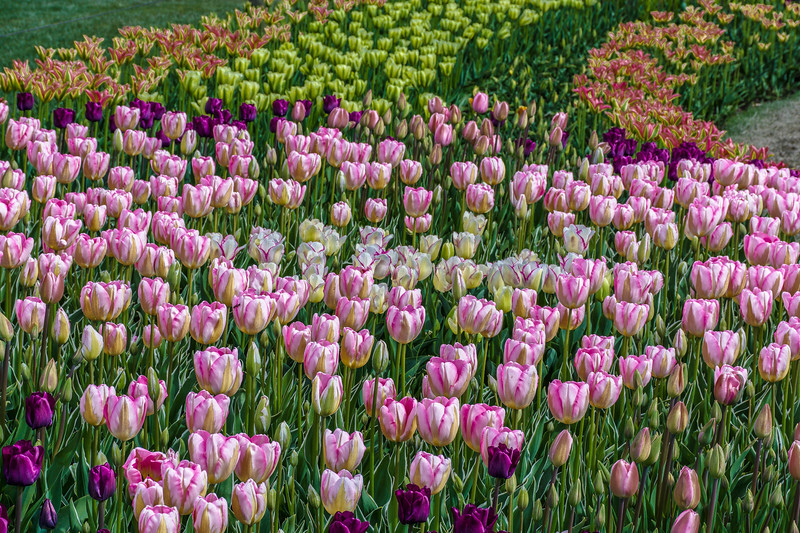 The pastel hues of the tulips are softly lit by the setting sun during the Skagit Valley Tulip Festival at RoozenGaarde in Mount Vernon, WA! 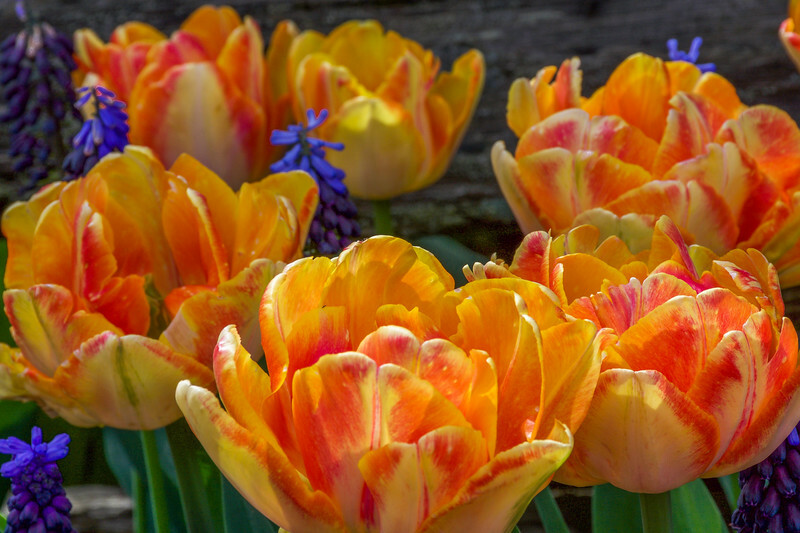 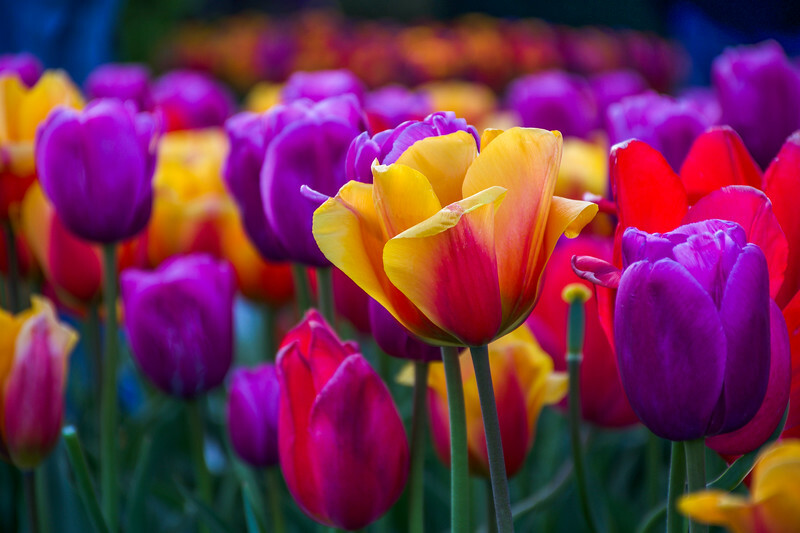 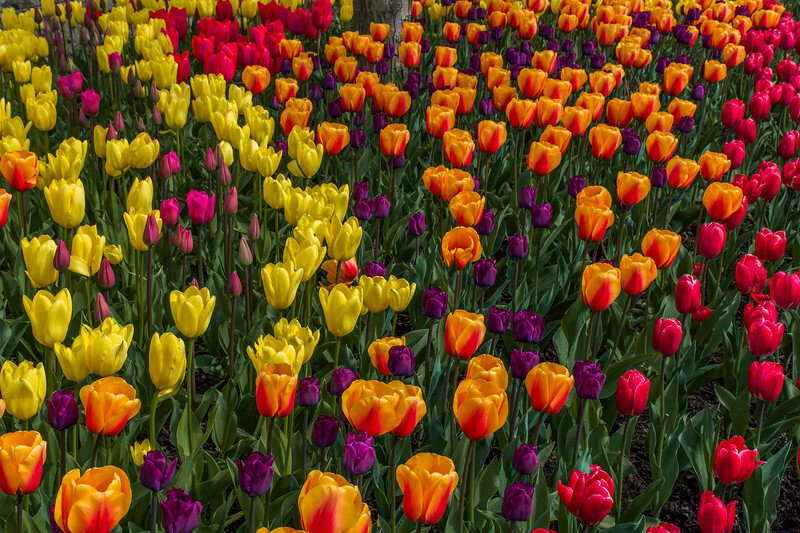 These vibrant tulips stand out in the RoozenGaarde Display Garden at the Skagit Valley Tulip Festival! 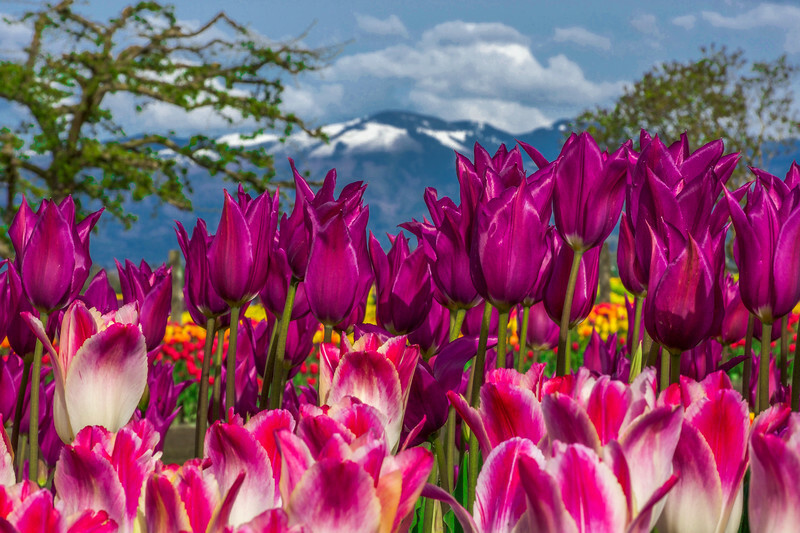 2018 Skagit Valley Tulip Festival at RoozenGaarde feature the "Purple Dream" and "Whispering Dream" tulips in the foreground. 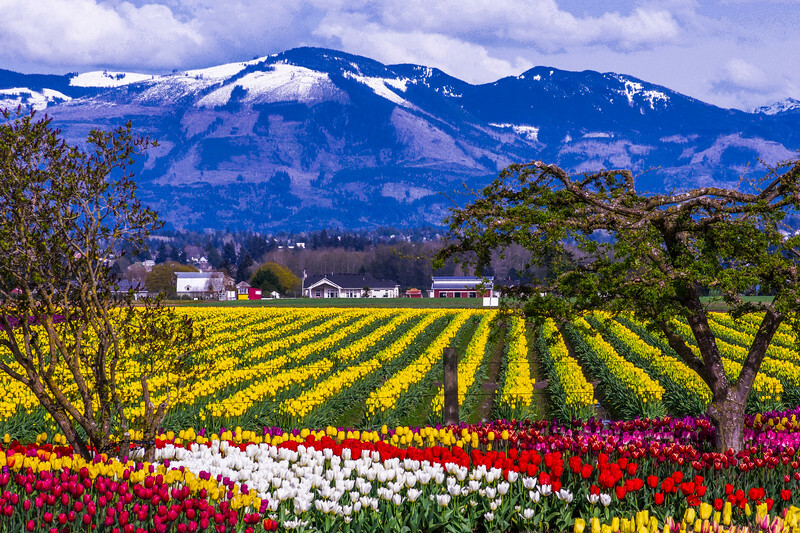 2018 Skagit Valley Tulip Festival at RoozenGaarde showcase the "Whispering Dream" tulips. 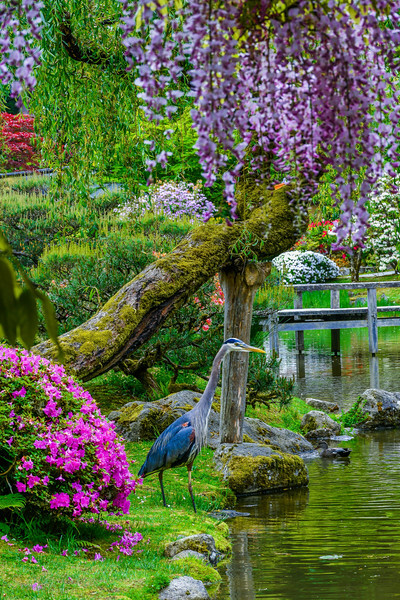 A Great Blue Heron graces visitors with his presence in the garden, creating an enchanting spring scene!